Looking for something to switch up that repetitive weekly routine? Or perhaps to distract you from the fact that you’re single again on Valentine’s Day? We’ve got you covered. From high-flying freestyle competitions to friendly yet competitive pickup games, we’ve put together of some of the world’s can’t miss events in our latest edition of The Roundup! 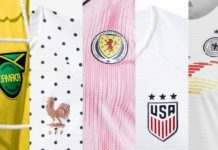 Sundays Throughout the Month: Guerrilla FC Pickup Futsal — Washington, D.C. If you haven’t heard, Guerrilla FC is slowly taking over American soccer culture from the inside out. 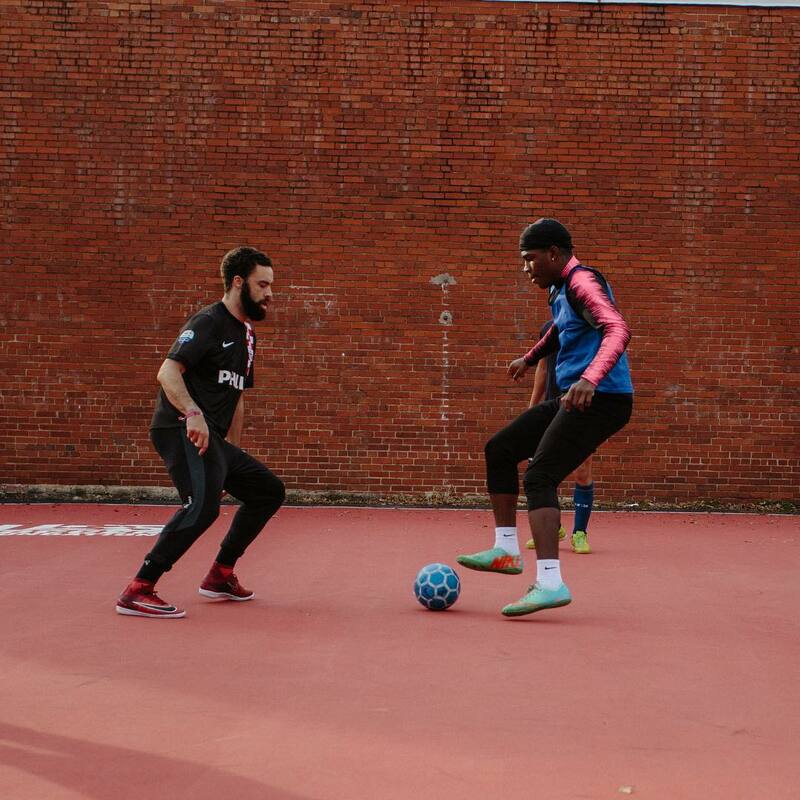 The football collective/fashion label hosts weekly pickup games in their home city of Washington, D.C., complete with flashy moves, throwback kits, and plenty of nutmegs. Winner stays on, so you’d better bring some ballers or you could be headed home before you even break a sweat. 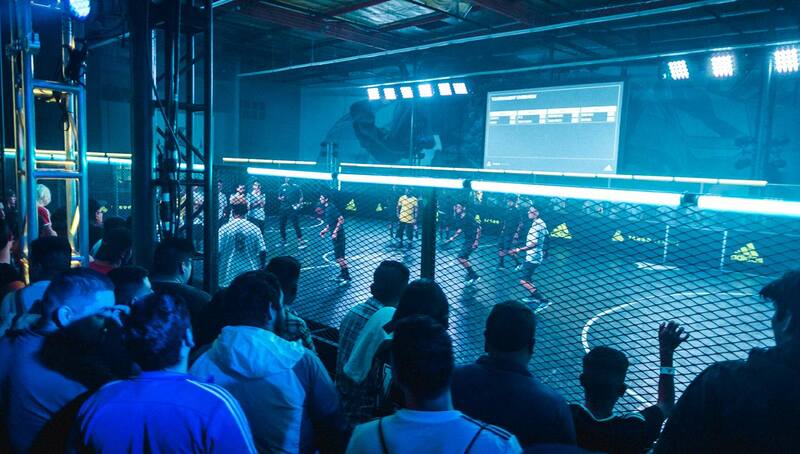 Speaking of ballers, UrbanFutsal LA’s Baller Night series has established itself as LA’s flagship event in terms of both competition and atmosphere. 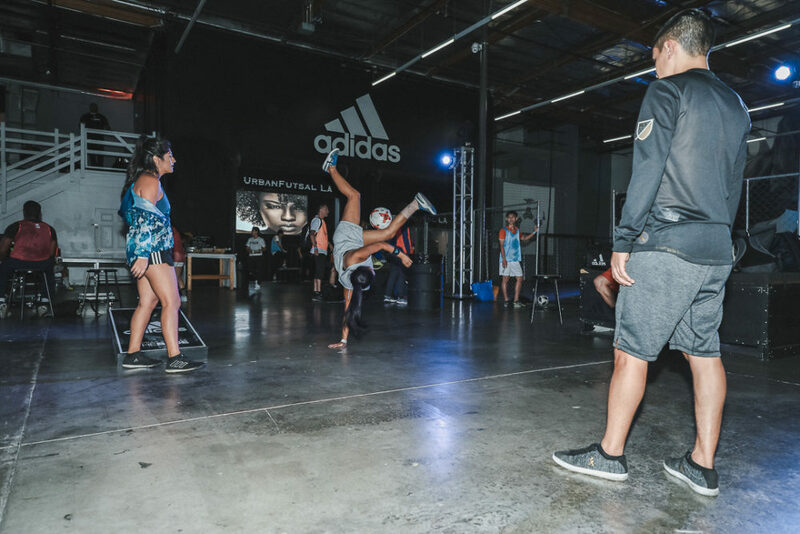 Hosted at adidas’ The Base LA, Baller Night features high-level pickup, raffle prizes, live DJ, and free drinks to those in attendance. Surprise guests from pro footballers and freestylers to musicians and artists are a usual occurrence as well, only adding to the night’s festivities and aura. 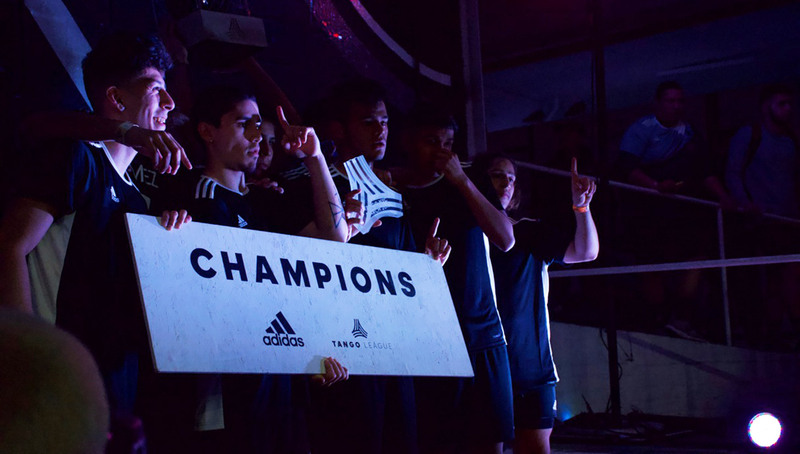 Last month’s Roundup revealed the American expansion of adidas’ celebrated Tango League tournaments to cities such as Dallas, San Diego, and Philadelphia. 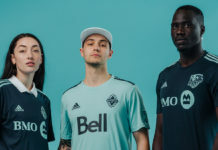 The Three Stripes have since added another major U.S. metropolitan area, Seattle, to the mix. 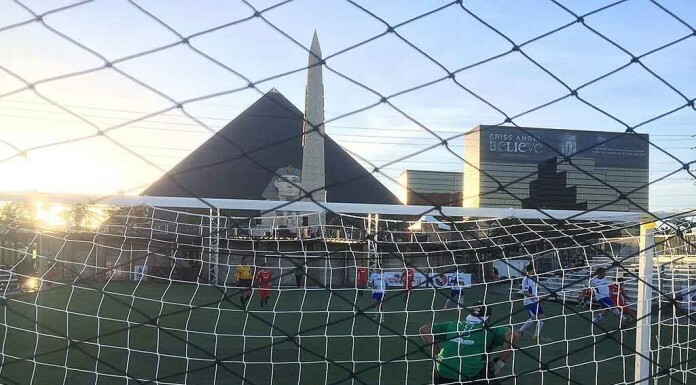 Ballers from all around the PNW will get a chance to compete for a spot at the national finals in Los Angeles, where the winner will head to Brazil for the Copa America final. Back for another round, the Ultimate Freestyle Competition will look to build upon the success of its first installment which was held last November. Run in part by our very own Stephen Gray, you can expect an international group of uber talented freestylers to put on an incredible show once again. 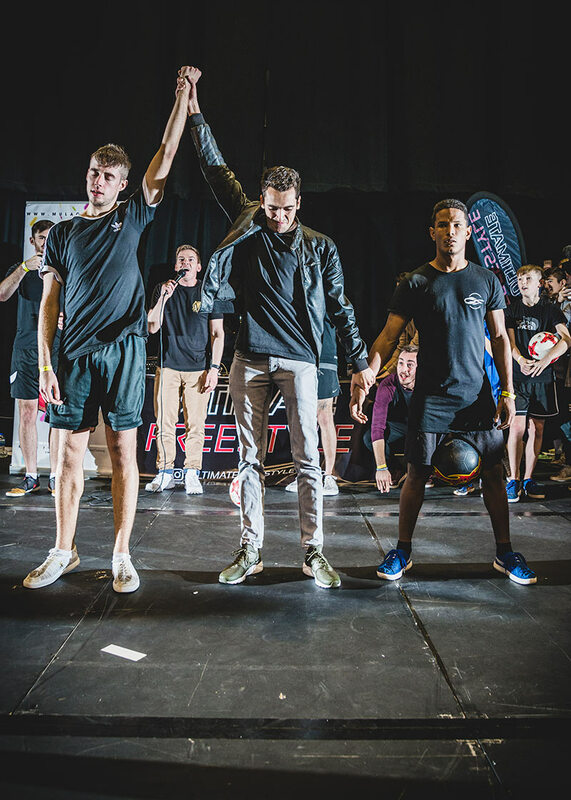 Held in the Telford International Centre, the immaculate venue will surely be a gracious host for this exciting competition, but those that can’t make it will be able to consume all of the action thanks to a live stream partnership with the I Am a Football Freestyler page. We’ve covered the rising street and freestyle scene in Australia, but its neighboring country New Zealand also has a strong freestyle presence that has sent competitors to the world’s biggest events such as Super Ball and Red Bull Street Style. Now, a new champion looks to be crowned as the country’s best battle it out for an elusive national title. 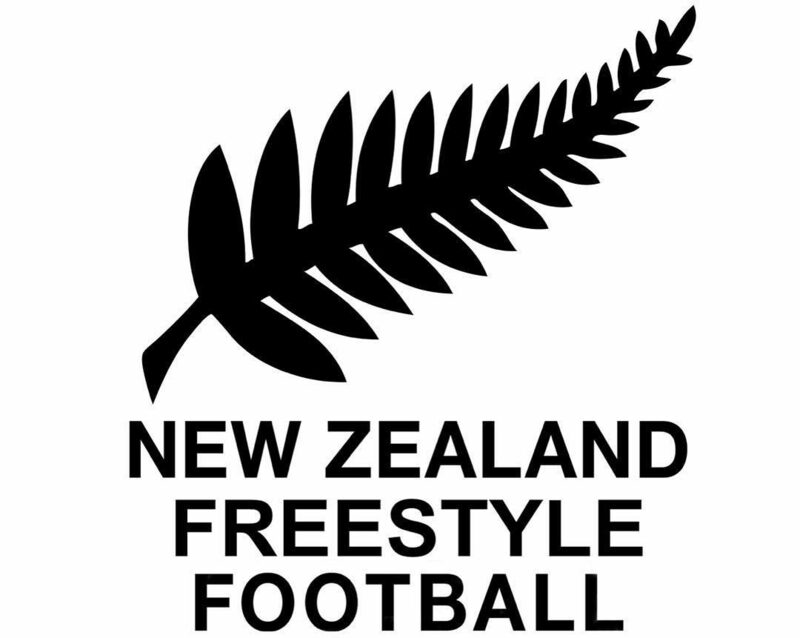 Which Kiwi freestyler do you have your money on?